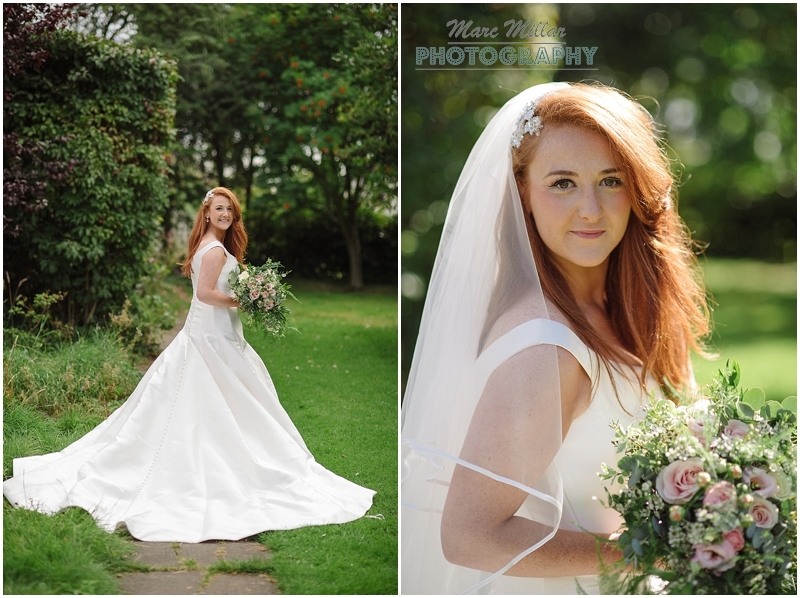 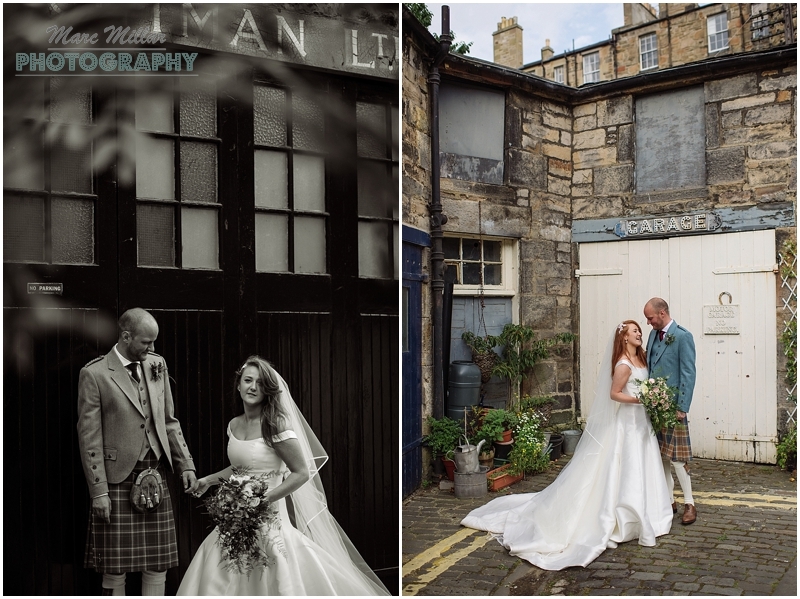 Really enjoyed meeting up with Siobhan and Rob and finding out what they wanted from their Wedding photos.. 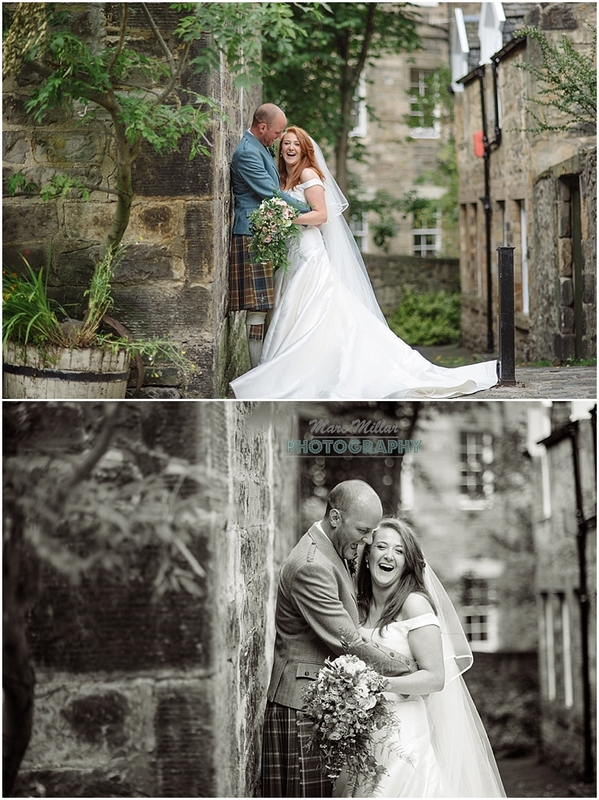 Such a relaxed cool couple. 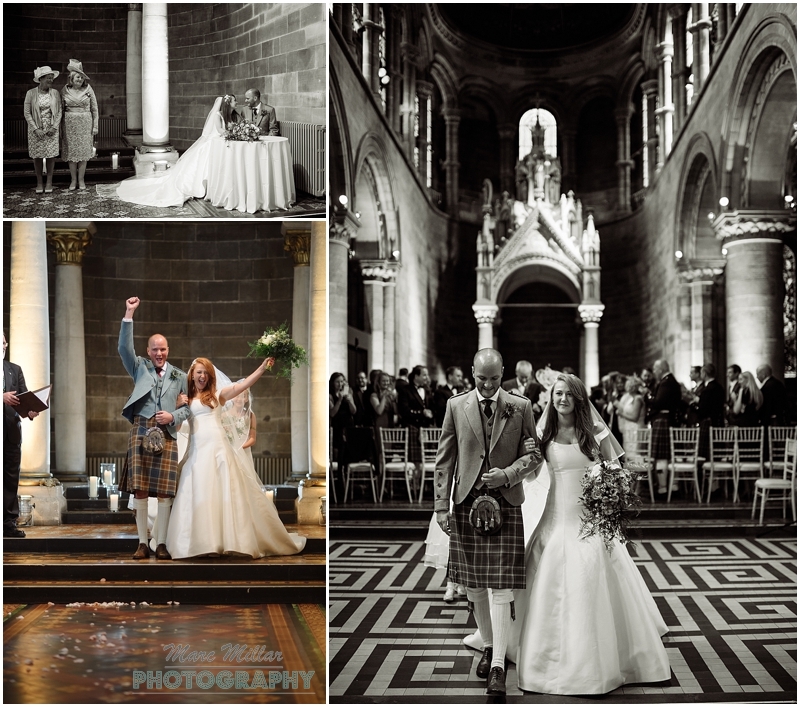 Ron & Siobhan got hitched at Mansfield Traquair in Edinburgh. 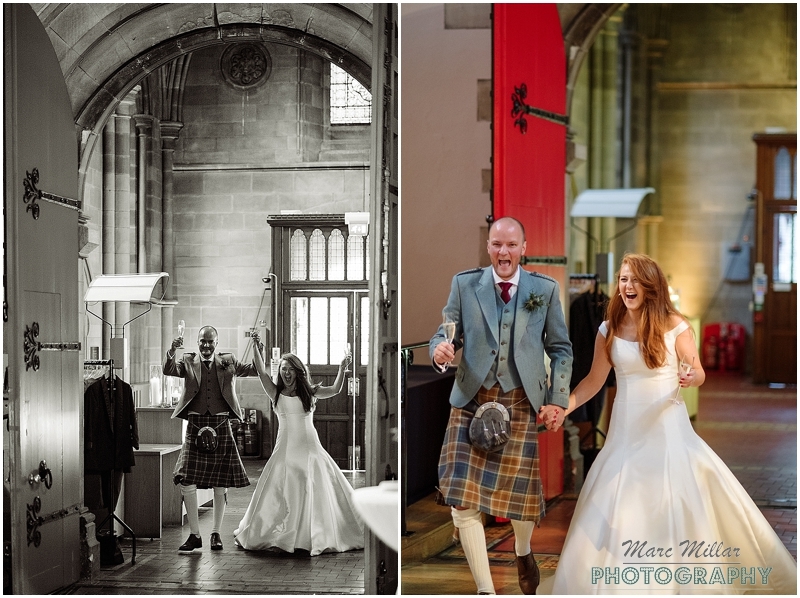 A great venue, a great day and so easy to capture all the smiles and emotions on the day.